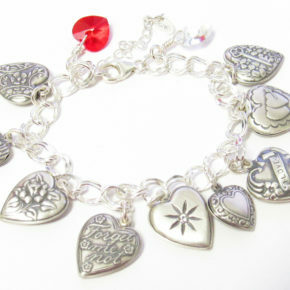 This puffed/puffy heart charm bracelet, all sterling silver, standard length of 7″ with a 2″ extender. 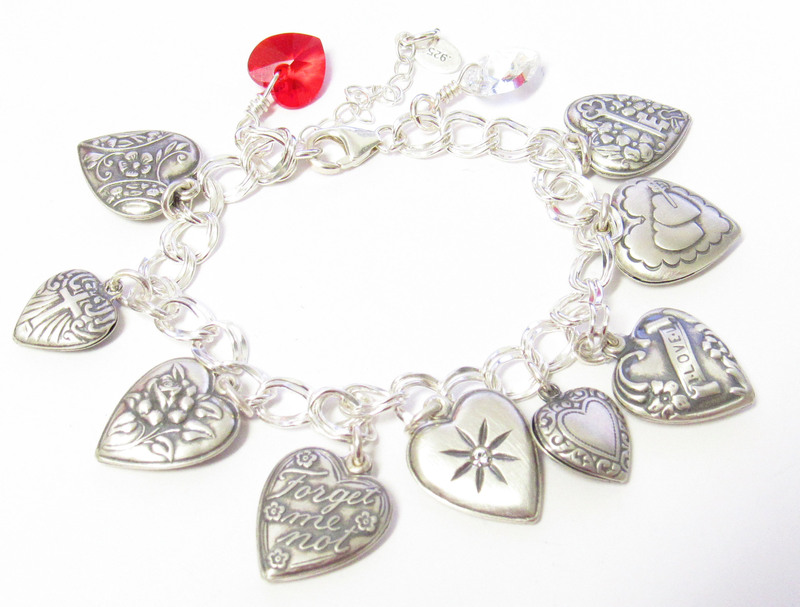 This beautiful vintage charm bracelet is composed of 9 puffed hearts, 2 Swarovski crystal hearts, and made from tooling done back in the 1940’s. 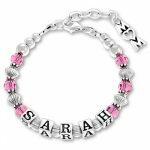 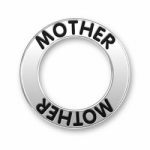 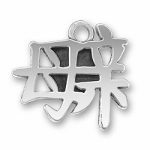 This Item is polished in a tumbler to show the beautiful details and put on a new 6.8mm Parallel Double Curb Chain with Clasp chain. 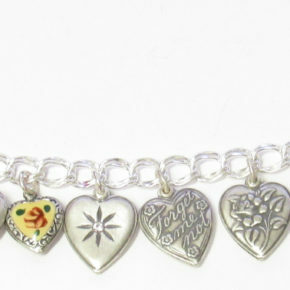 The vintage hearts are all different-one has a white rhinestone, the others are self descriptive as you can see in the picture. 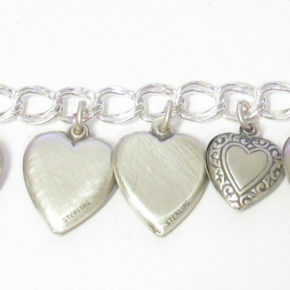 This Vintage Puffed/ Puffy Heart Charm would make a wonderful Valentine’s gift for that special someone in your life.